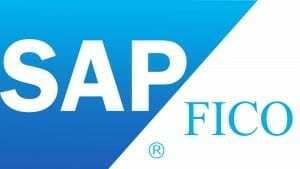 SAP FI Consultant – English Speaking. Lisbon, Portugal. Start: 29th April 2019. 8+ Month Contract. End-Client! Our end-client based in Lisbon, Portugal, requires and SAP FICO Consultant to assist them with ongoing Maintenance Services (BAU) and Projects. * Degree in a relevant area, such as, Computer Science or similar Education. * Team player with the ability to establish positive relationships in the company.